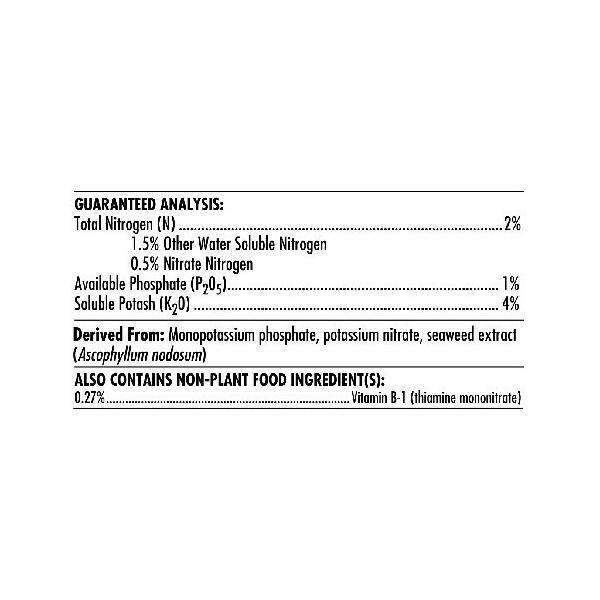 B Vitamin supplement for increased plant metabolism and overall health of the plant immune system. 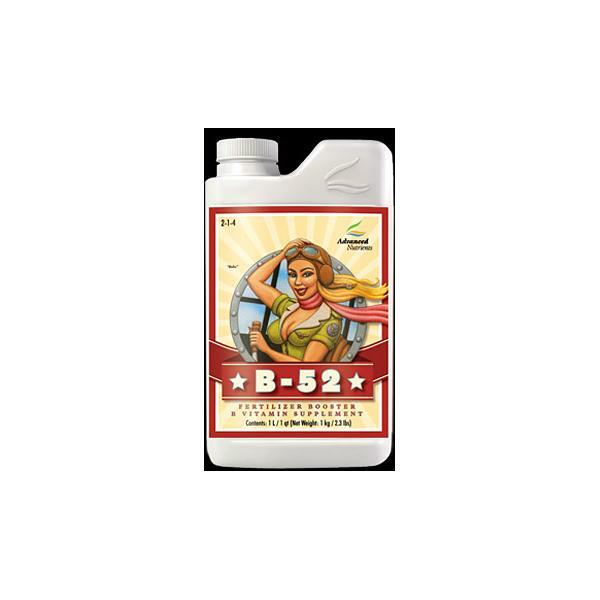 B-52 is especially formulated to give plants a super boost of energy by raising the plants metabolism. 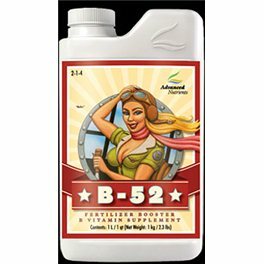 B-52 increases nutrient uptake by providing naturally occurring hormones and vitamins that plants could never get elsewhere.